Q: It seems like every year there’s a new strain of flu circulating. How does this happen and is it a cause for concern? A: It’s a common misconception that a new strain of flu develops every year. This causes a higher-than-normal incidence or severity of flu. The H1N1 strain is still active and it makes up part of the flu vaccine developed for this coming year. 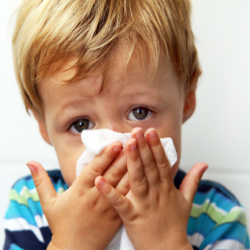 The fact that the flu changes from one year to the next is not a cause for concern, especially if you get vaccinated. Plus, getting your flu shot every year helps you increase your immunity to a number of different flu strains and not just the three most common strains that are active this year.